Villa for Rent in Dokki, Giza, Greate ..
Villa for Rent in Greens Heights, 6th ..
Villa For Rent in Allgeria Compound o ..
Villa For Rent in Allegria Compound , .. 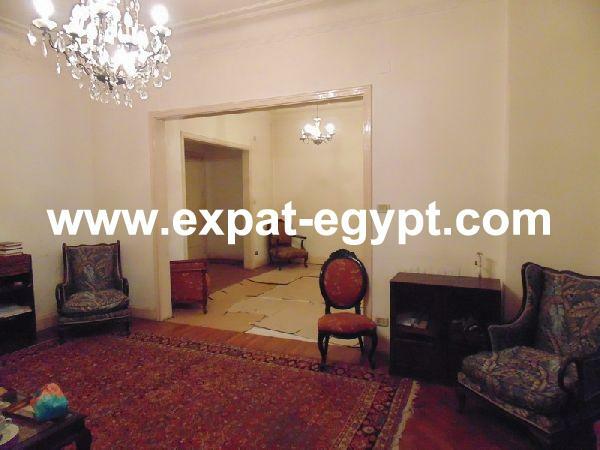 Apartment for Sale in Heliopolis, Gre ..
Heliopolis, Cairo, Greater Cairo, Egypt . Factory for Sale in Obour City , Obou ..
Villa for sale El Rehab City, New Cai ..